*Requires the original base game to play. 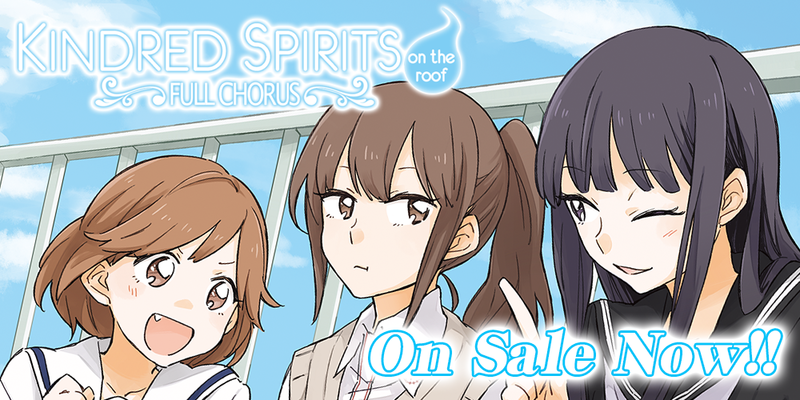 Kindred Spirits on the Roof ~ Full Chorus ~ is a full port of the original, base game. 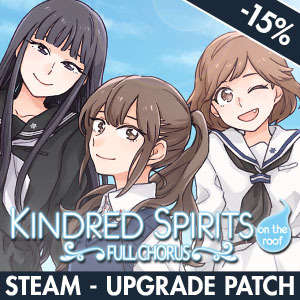 Windows, Mac, & Linux support! Unlike the original, Full Chorus is FULLY VOICED! 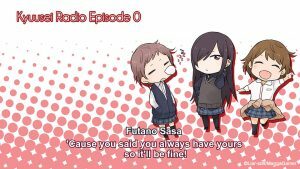 Special drama CD! Over 90 minutes of play time! Features 10 tracks that were only available as store extras during the original Japanese release! Enoki Sachi, who died in an accident before the war, and Nagatani Megumi, who died of illness thirty years ago. These “kindred spirits” died with unrequited feelings in their hearts, met, and fell in love. 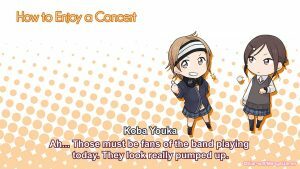 They hold an ardent wish to experience their “first time” together before their eternal rest. 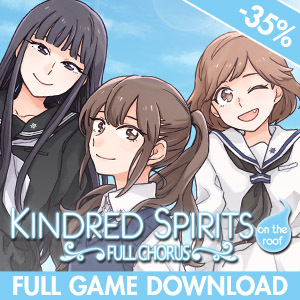 Tagged Full Chorus, kindred spirits, liarsoft. « Steam Prison –– Now Available for Pre-order! Patch doesn’t seem to work with the proper physical release. 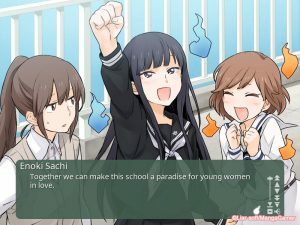 🙁 Could we have a version for it as well, or if that would essentially make it the same as the full version due to version differences, a separate update to the newest base game version for at least those physical releases bought directly from MangaGamer, as adding this to our accounts should be not much different from other updates. Contact the support email, they should be able to help you.